8thSense.The hairdryer. For everybody. 8 types of hair exist and every type needs a specific air flow and temperature. 8thSense is the very first dryer that fits all eight existing types of hair, from thick hair to thin hair, to very delicate baby fine hair, to fragile and damaged hair. 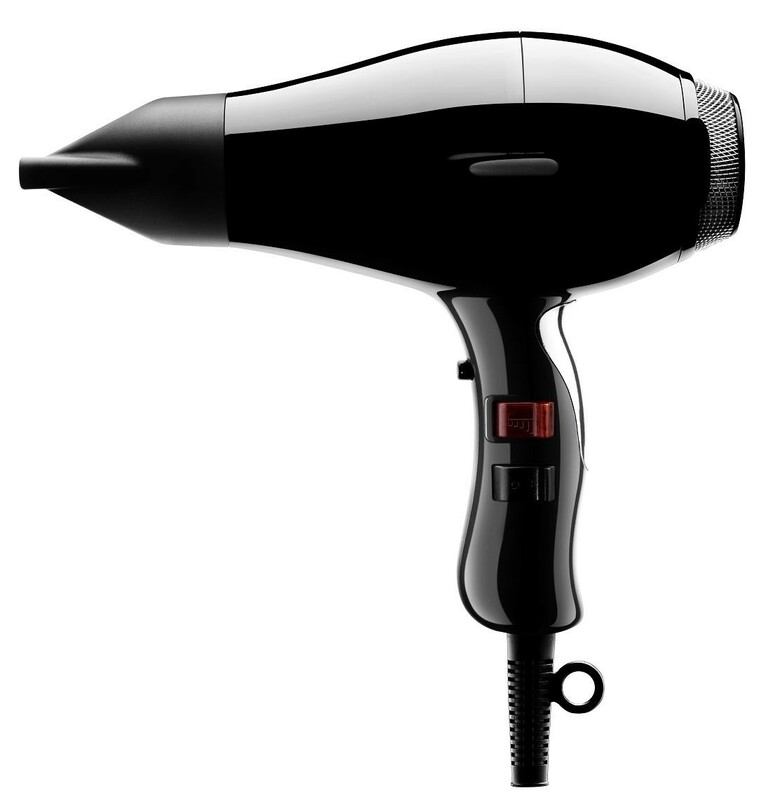 With the touch of a finger on the electronic accelerator the 8thSense dryer can regulate temperature and air flow with infinite combinations. 8thSense is quiet, powerful and sensitive. Any professional hairstylist will know at once that a dryer like this has never existed until now.